Falling squarely in the "why bother" category, yesterday Nokia rode the Apple news cycle with a tweet that thanked Apple for, as Nokia UK put it, copying them with the introduction of the iPhone 5c which comes in colors. The tweet, which read "Thanks, #Apple ;)" carried an image of Nokia's colored phones under the headline, "Imitation is the best form of flattery." 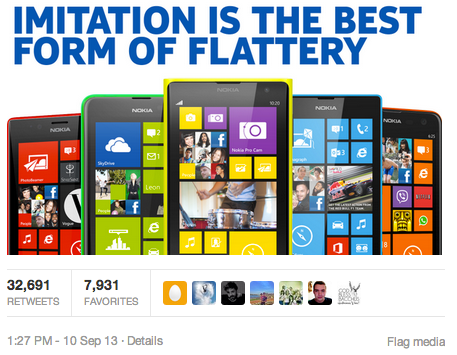 Actually, Nokia, it's "imitation is the SINCEREST form of flattery" if you want to get things right. And if Apple copied Nokia then it copied every single other phone brand and, well, every other brand in every other category that makes its products in different colors. To date, the tweet has been retweeted 32,630 times. Not bad for an account with just over 42,000 followers. According to Advertising Age, Apple will nearly double it in-house design team by adding 200-300 new designers. The addition aims to give Apple more control over its creative product. A source inside Apple told Ad Age the group has traditionally been kept small because Steve Jobs wanted Apple to be a product company, not a marketing company. The increase dovetails with a recent Association of National Advertisers study which found marketers with in-house ad shops increased to 58% from 42% five years ago. It's hard to follow up on a classic. 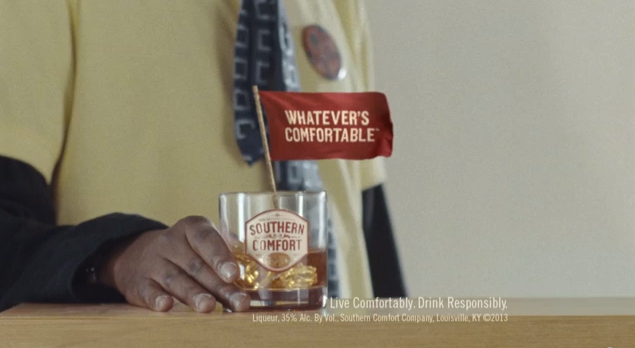 And Southern Comfort's original Whatever's Comfortable ad, Beach, was, indeed, a classic. Wieden + Kennedy miraculously made a paunchy guy walking down the beach in a Speedo actually look cool. That ad was followed by Shampoo and Karate and now we have Dance. Dance is all about a guy "dancing like the entire internet isn't watching." And we really shouldn't bother watching because, well, it's boring beyond belief and carries none of the original panache. Sadly, it appears the campaign is now being dialed in which is a shame given the potential the original presented. WTF? 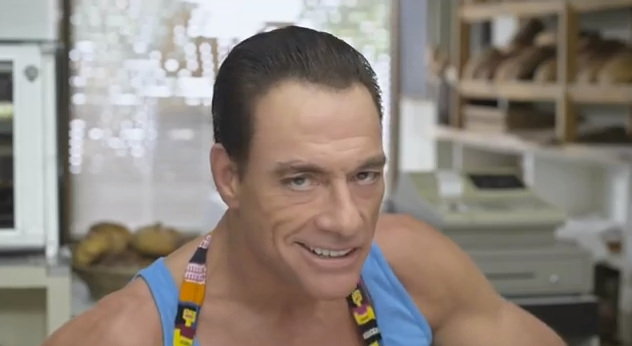 Jean-Claude Van Damme Fronts New GoDaddy Campaign! When we last wrote about GoDaddy, it was to report they had taken a new direction with several Deutsch-created commercials that, while they didn't completely leave behind the salaciously prurient approach to marketing, they did, at least, focus on the substance behind the service. 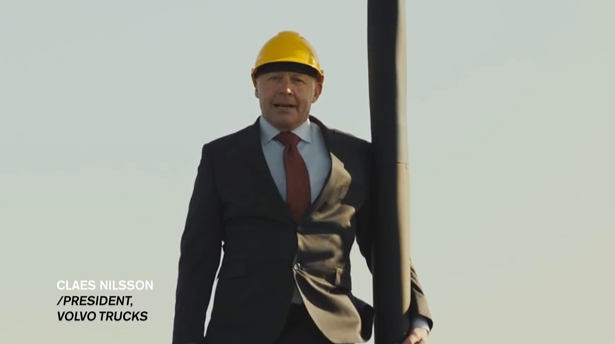 This week, the brand is taking another step away from it formerly sexed-up, raunchy and, let's be honest, childish ways (hmm...perhaps they finally took our advice) with an ad featuring none other than Jean-Claude Van Damme. Yea, you read that right. The B-movie legend can be seen in "The Baker" which debuted during last night's NFL season opener on NBC. 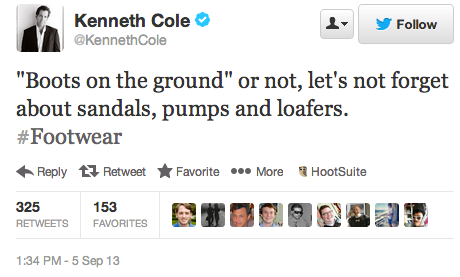 It's clear Kenneth Cole doesn't give a crap about what pundits, the media or his customers think about his attempts to leverage major news events to his brand's advantage. Just today, after having been lambasted for a tweet about Cairo (and plenty of other similarly stupid tweets), Cole, who runs his own Twitter account, tweeted, "Boots on the ground" or not. Let's not forget sandals, pumps and loafers. #Footwear"
Haven't we all seen enough movies, TV shows and other forms of entertainment that take steps, often extreme and comical ones (think stuffed animals standing in for real ones), to insure we never, ever, under any circumstances whatsoever, have to bear witness to animal cruelty -- even the most innocuous -- in any of the content we consume? Whether or not one feels this is a bit of overkill is really irrelevant, the cause groups and their public have spoken. No harm -- even of the fake variety -- shall come to animals. 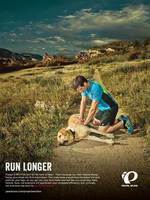 So it's really no surprise running shoe brand Pearl Izumi is catching heat for an ad if created which shows a dog that has just suffered a heart attack while on a run with its owner being given CPR. With a video that would appear to be announcing the coming of a new age God, Yahoo! unveiled their new logo today at 12AM. The new logo keeps the signature purple along with the exclamation point. The biggest difference, aside from the creation of a proprietary new font, is the increasing size of the "O" letters leading up to the large exclamation point which visually aligns with the brand's yodel. Of the new logo, Yahoo! CMO Kathy Savitt said last night,"We're excited to share the new Yahoo logo with you. It will begin appearing across Yahoo properties globally tonight. We wanted a logo that stayed true to our roots yet embraced the evolution of our products." In an apparent move to better identify with the Millennial generation's positive outlook on life, Mentos, with help from the brand's new agency, McKinney, has launched a new campaign that veers dramatically from the brand's lovably hokey "the freshmaker." 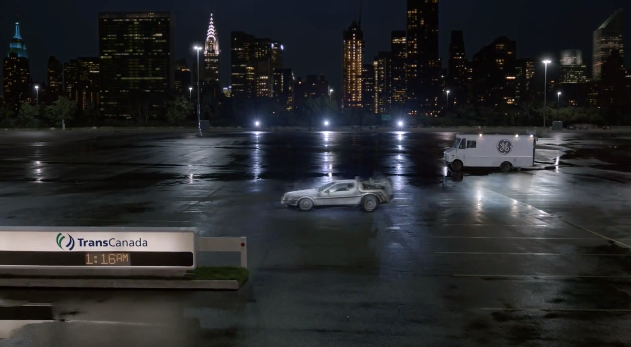 The new approach is fronted by a decidedly less hokey commercial that carries the brand's new tagline, "Roll With It." The old jingle is replaced by new music from Beacon Street Studios and the antics are slightly less goofy. 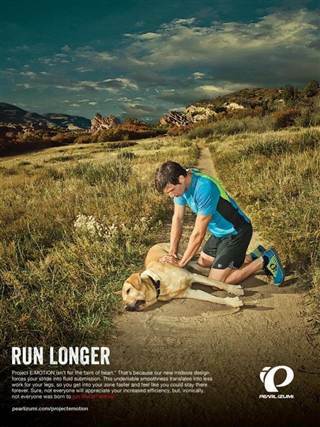 But true to the brand's heritage, it's still all about getting the girl as the guy does in this ad. 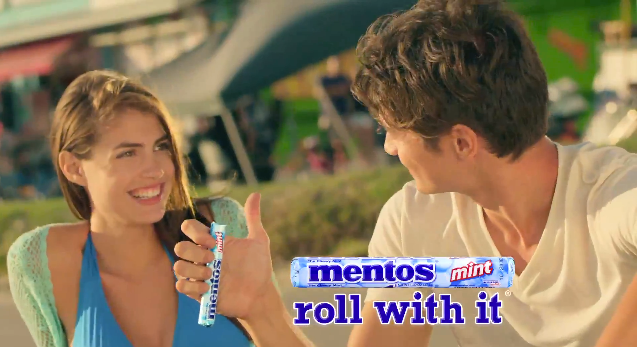 The brand will spend $30 million over the next year to promote its mints along with Mentos Pure Fresh gum.